Behold, the new Powerbeats Pro. The first truly wireless Beats earbuds have finally arrived. Beats unveiled its new Powerbeats Pro earbuds today which are a successor to the Powerbeats 3 buds that feature an over-the-ear support system. 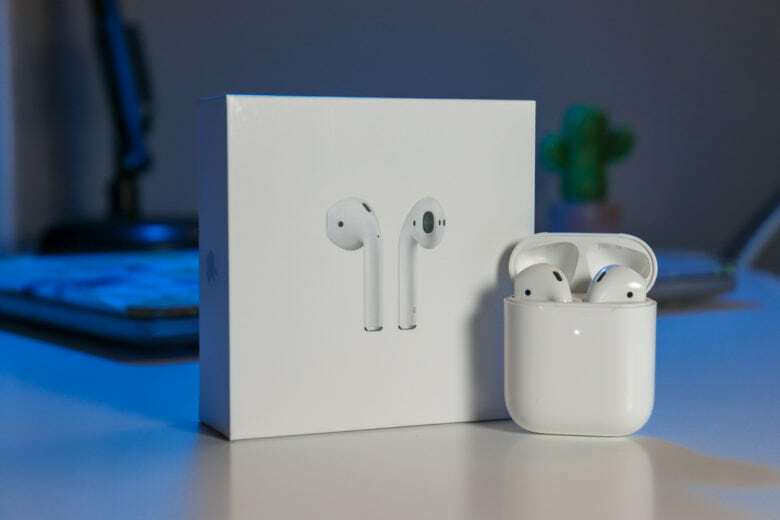 The new Powerbeats Pro feature some of the same features you’ll find on the new AirPods, only in a sporty, sweat-resistant package with more color options and a larger price tag. 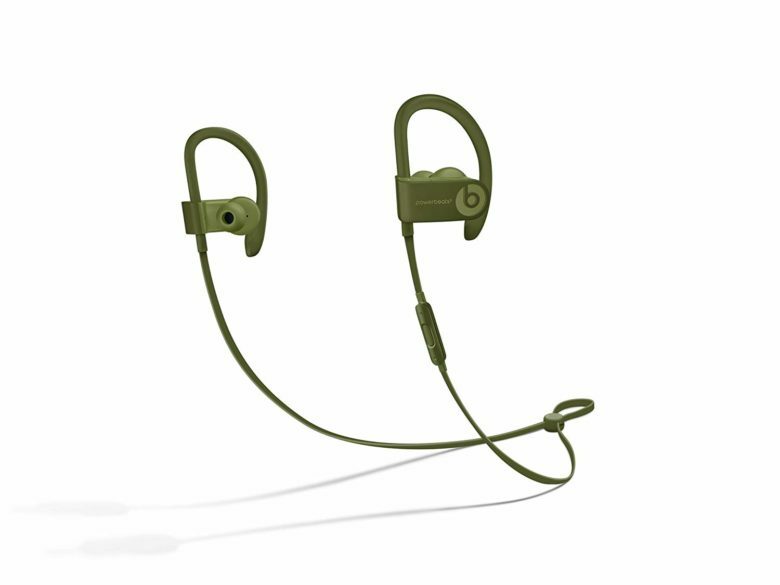 Bag Powerbeats3 for half the usual price. 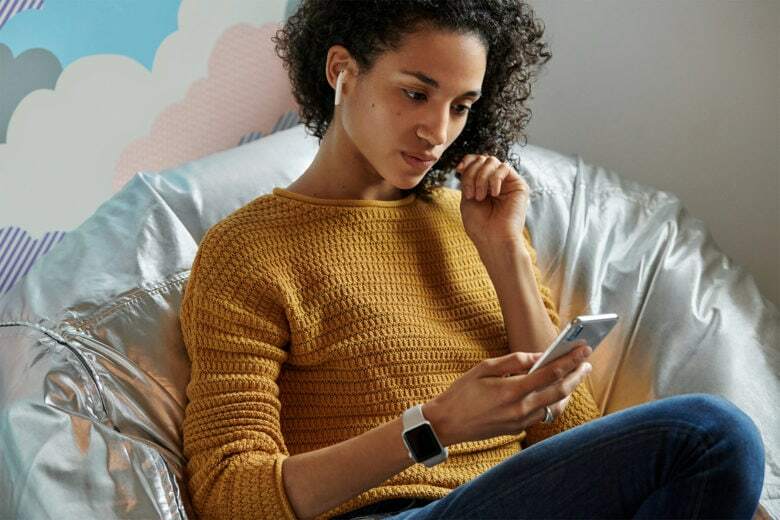 Apple-owned Beats is about to unleash its wire-free earbuds that will be like a more sporty version of AirPods. The Beats headphone lineup hasn’t seen a lot of design changes over the last few years but it sounds like fans might finally get a fresh look this spring. 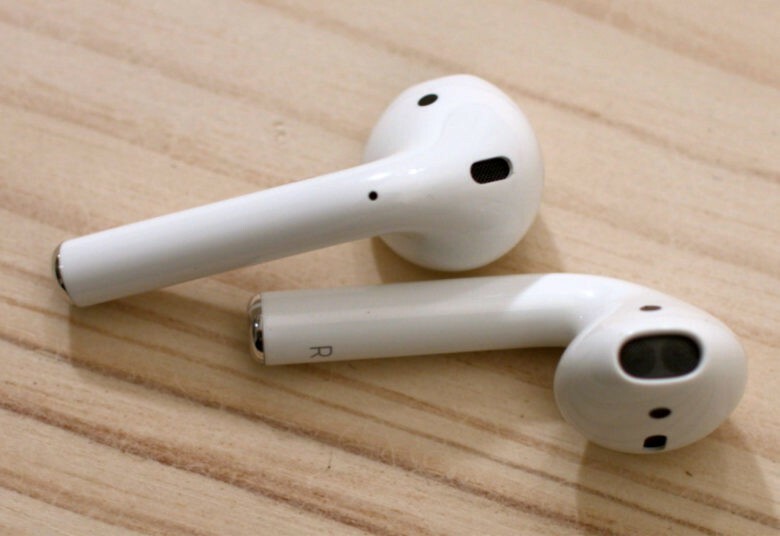 According to a new report, the new sport earbuds will be a redesign of the PowerBeats wireless earphones and will be announced in April. Better get you order in now! 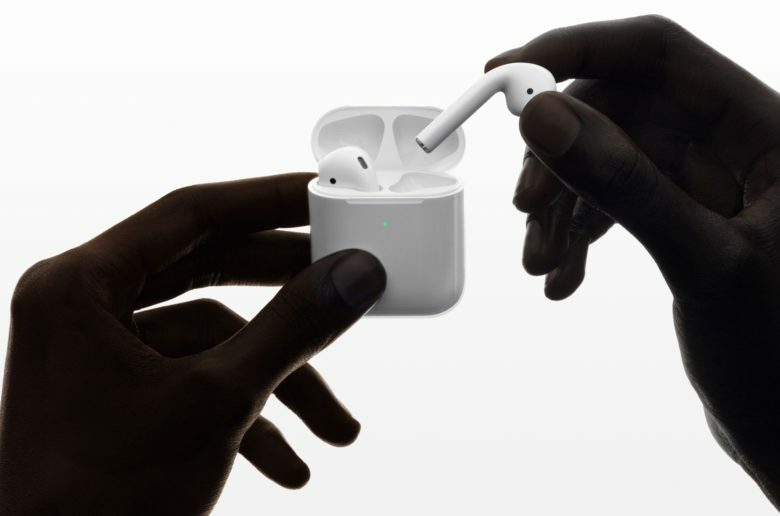 Apple is already having a hard time keeping its new AirPods in stock just hours after their debut this morning. 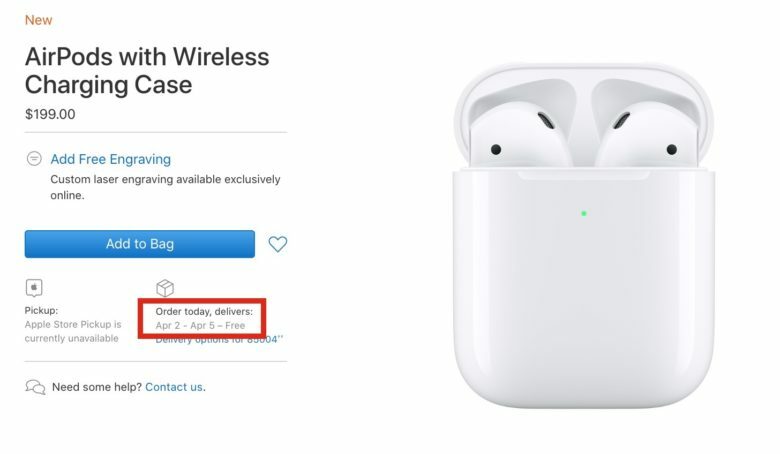 Shipping times for the new AirPods with Wireless Charging Case have started slipping, with delivery estimates now showing one to two weeks’ wait time in some areas. 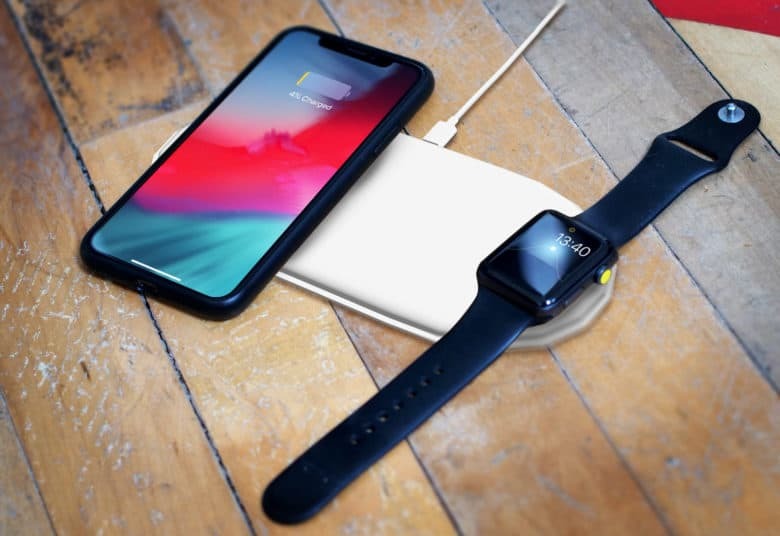 If you just want the new AirPods wireless charging case, though, you’re still in luck. Buried in the just-released iOS beta is a clear reference to using “Hey Siri” with Apple’s AirPods. 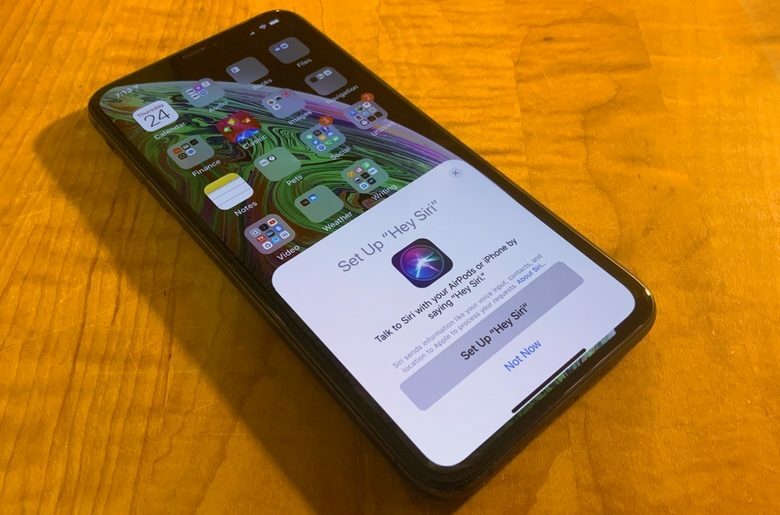 It’s generally assumed this addition — which will make it much easier for people on the move to give verbal commands ot their iPhone — won’t work with the current version. 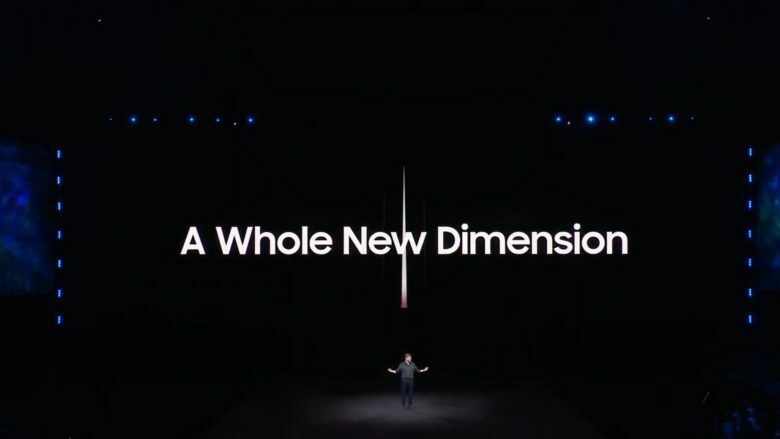 And this is just one of the features expected in Apple’s next-generation wireless earbuds.